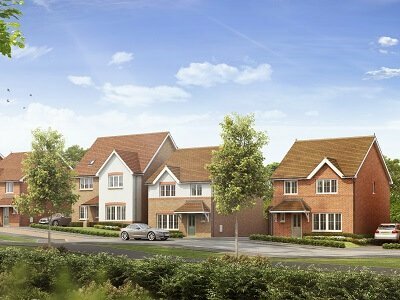 Somerford Grove is a development of 4 and 5 bedroom homes located in the Cheshire town of Congleton. 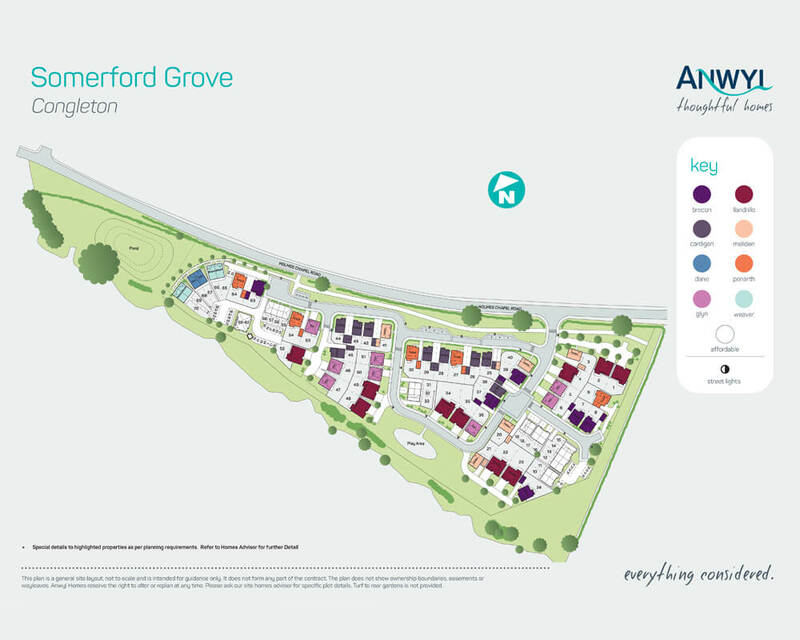 In convenient placement for the newly proposed £90 million Congleton link road, and set back in a rural location just off the A534 Sandbach Road, Somerford Grove is the ideal location for those looking for a well-designed home that suits modern lifestyles. 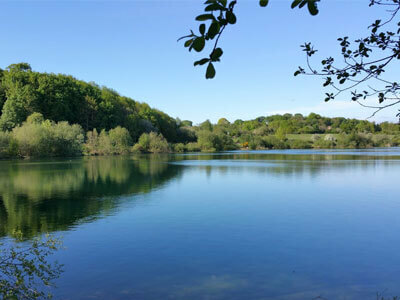 Congleton is located in South East Cheshire Approximately 4 miles from junction 17 of the M6 that leads north to both Warrington and Manchester via the M56 or south to the Midlands. 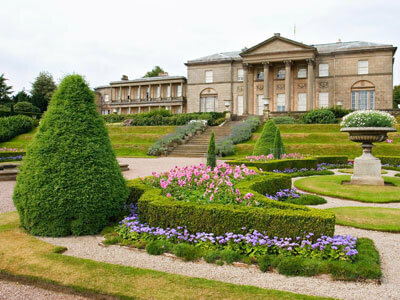 Congleton train station is just 3 miles away and runs regular services to Manchester and Stoke-on-Trent. 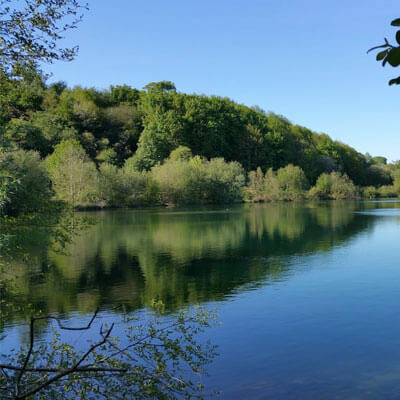 You will be surrounded by the beautiful Cheshire countryside with a home at Somerford Grove, and are close to the Green Flag awarded Astbury Mere Country Park, with its trails, walks and Ranger-run activities. The Daneside Theatre hosts music, drama and film events and there’s a wealth of pubs eating houses and restaurants to choose from within the town of Congleton. 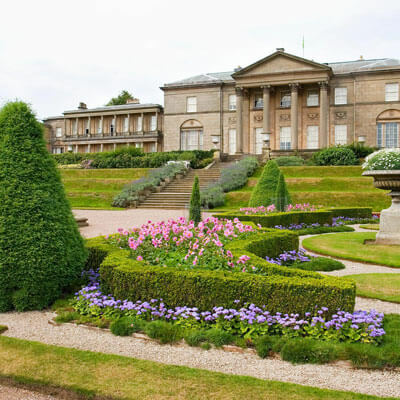 The North West is thriving with National Trust properties, all which have plenty of activities to entertain all the family. 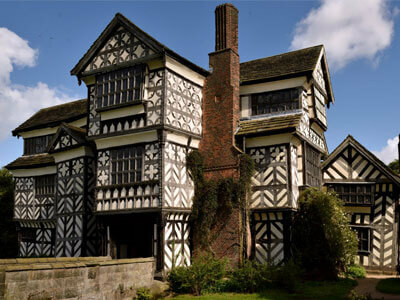 Both Little Moreton Hall, Tatton Park and Dunham Massey all host regular events throughout the year from the RHS Flower Show and the Foodies’ Festival to Tudor displays at Christmas.